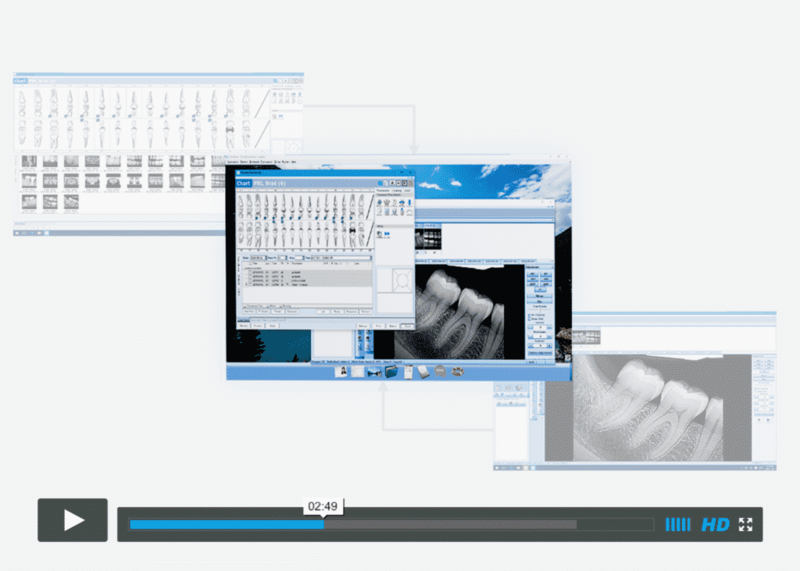 Search our database of videos that walk you through both common and complex functions within ClearDent. When it comes to the IT needed to run ClearDent, there’s no guesswork required. See the full list of requirements here. Download the latest fee guides.